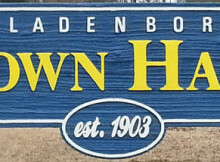 The Bladenboro Town Board is scheduled to meet on Monday, February 11, 2019, at the Bladenboro Town Hall. 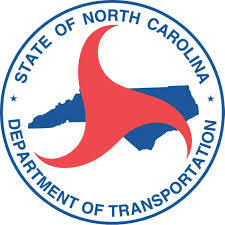 The board will approve a consent agenda that consists of the approval of the agenda, approval of the minutes from the January meeting, approval of departmental reports, and the approval of the 2018 Tax Lien Advertisement for March 26, 2019. 1. Presentation of results of the Drinking Water & Wastewater Asset Management Plans by Jean Klein and Jim Perry with Lumber River Council of Governments. 2. Resolution Accepting and Adopting the Results of the asset management plan for the drinking water system. 3. Resolution Accepting and Adopting the Results of the asset management plan for the wastewater system. 4. Consideration of mold remediation at 306 S. Main Street, police building. 5. Bryant Swamp Canal clearing update.